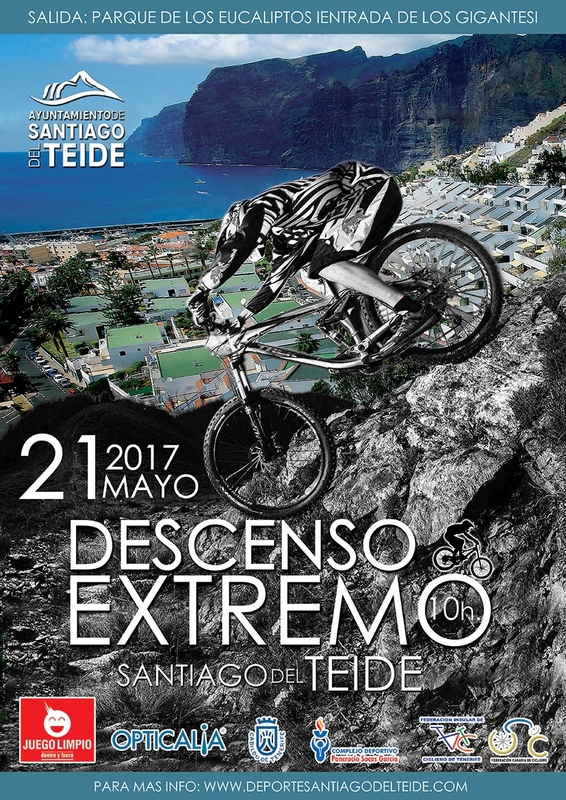 The II Extreme Descent Mountain Bike Challenge sees over 100 brave male and female riders zooming down the steep mountainsides in Los Gigantes as the cheering crowd look on. There are various categories of racers, including over 40's, over 30's, juniors, cadets and femine elite. The race begins at the mirador Los Eucaliptos on la Avenida José González Forte.